Ready to build! .24-acre lot. Electric and water on lot and has permits and Plans for a 1,200-S.F., 3-bedroom home available. Sewer can be brought from street or install septic. Mountain and sunset views! 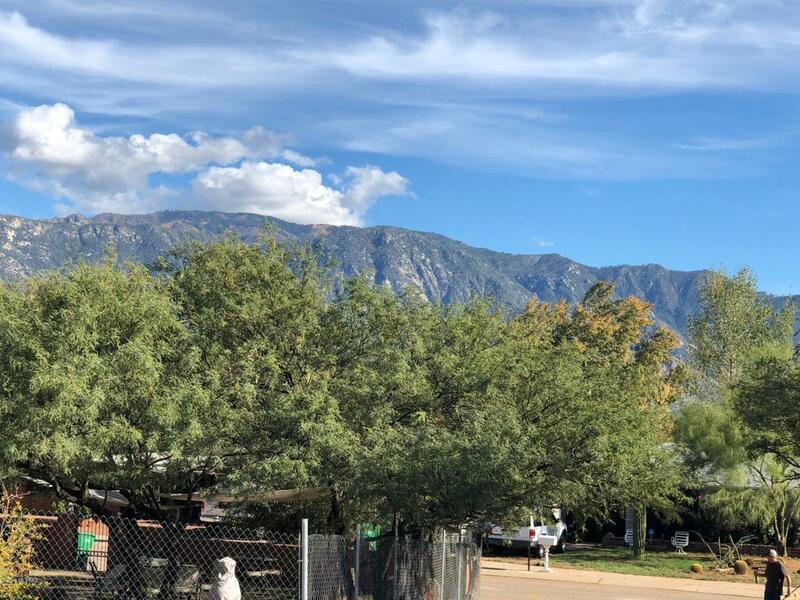 Build your home here in this quiet, lovely, Catalina neighborhood!